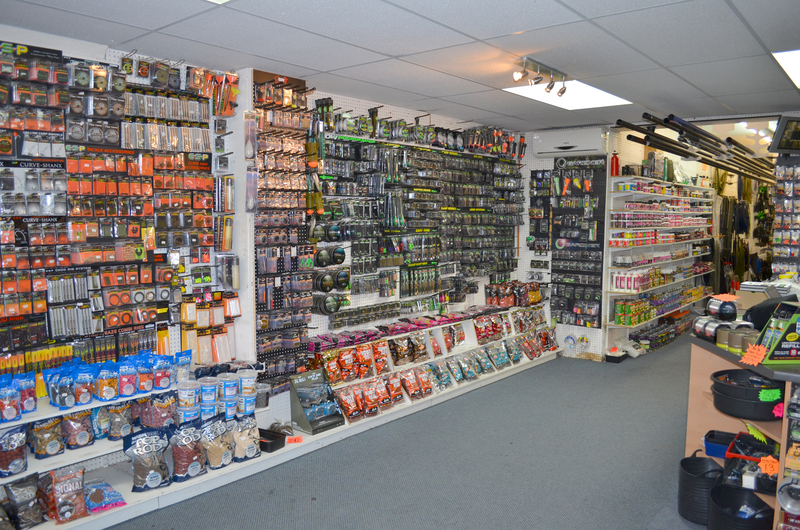 Proud Stockists of Richard Lattimer Pole Floats. 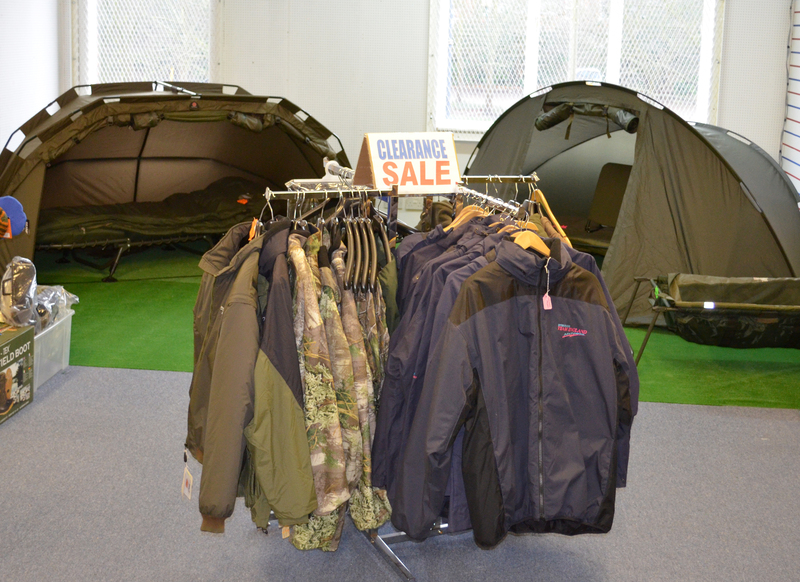 New show room now open! 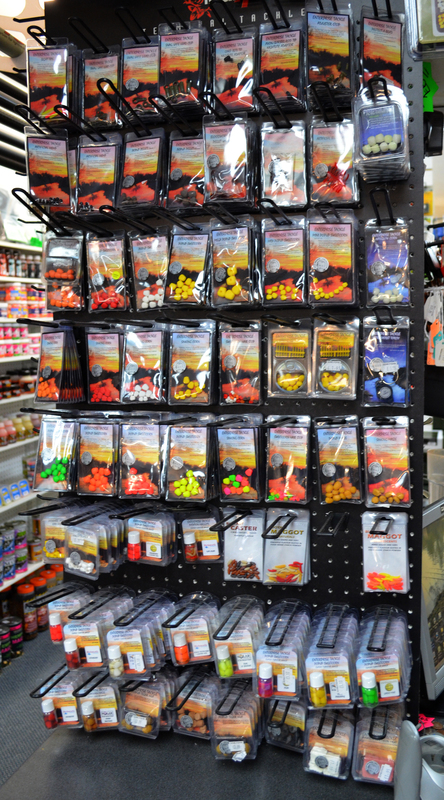 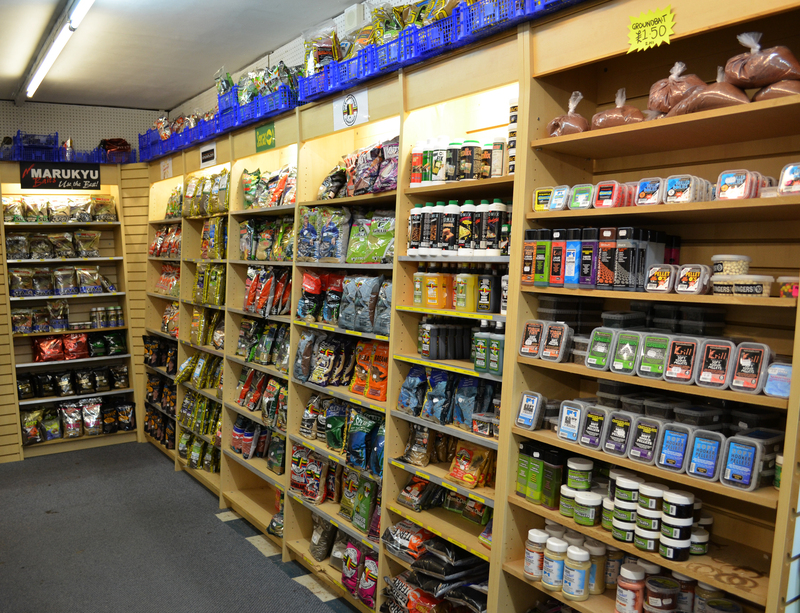 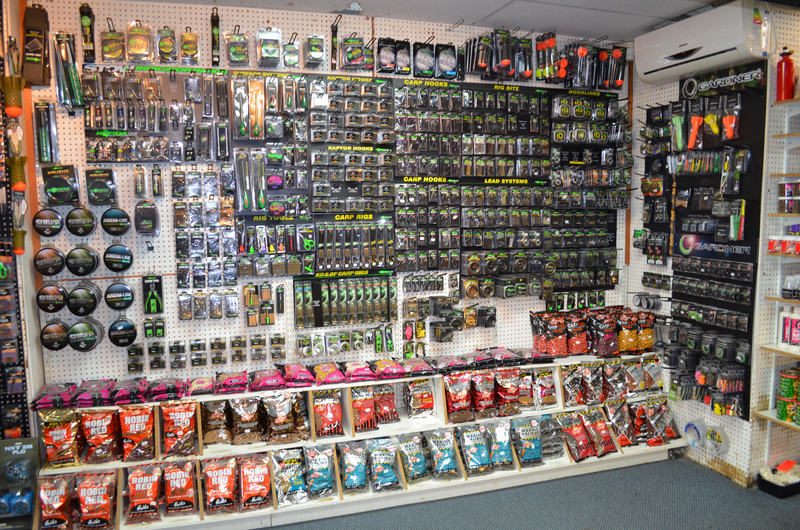 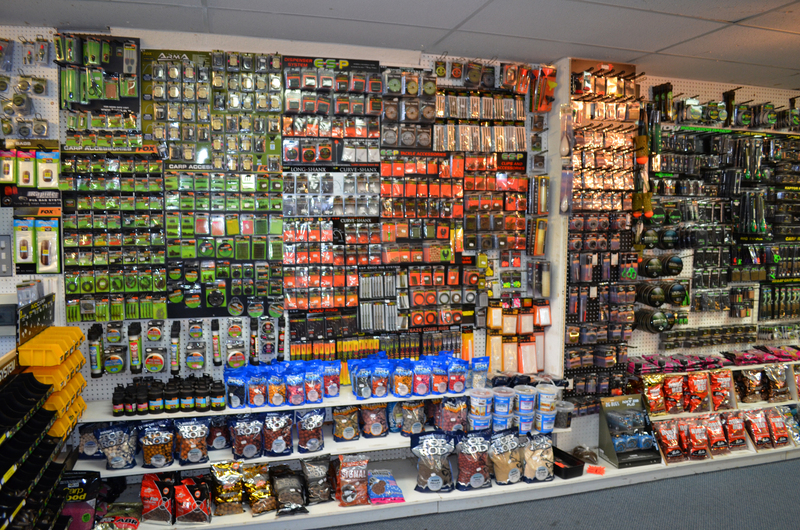 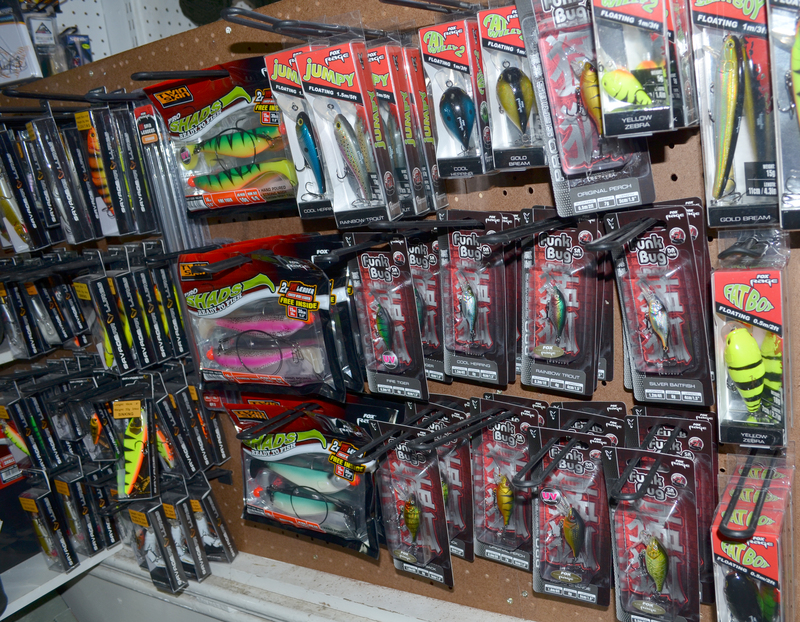 Some of the many carp baits we stock. 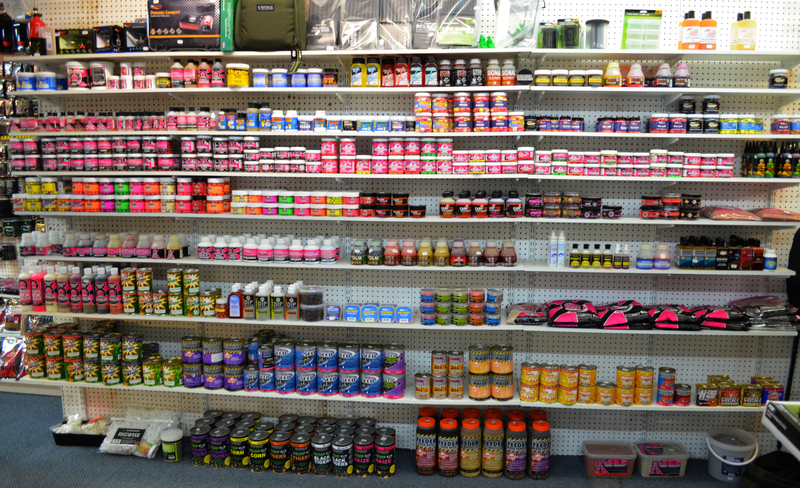 Feel free to ask us about any prices! 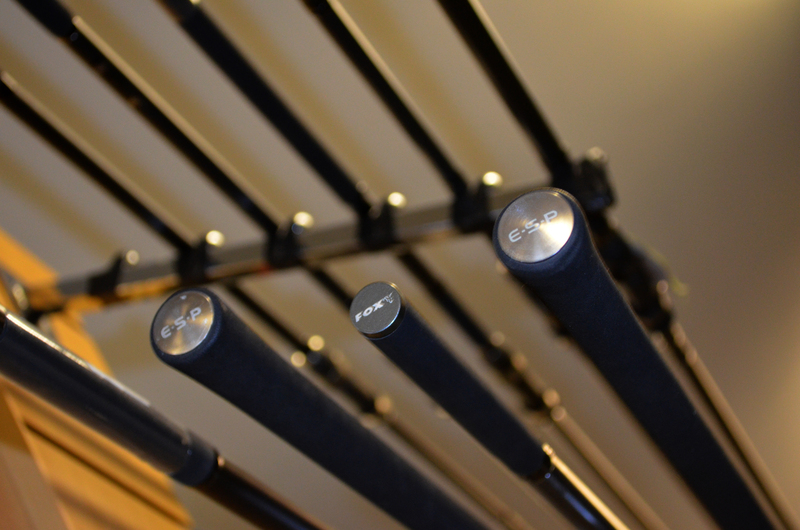 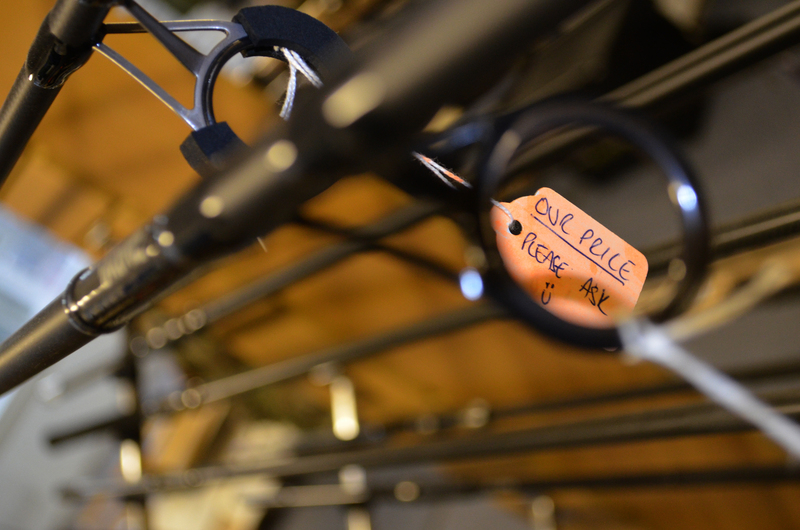 We stock many rods to cover all situations!